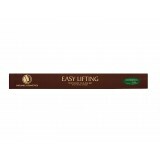 By buying this product, you will collect up to 71 quality points. 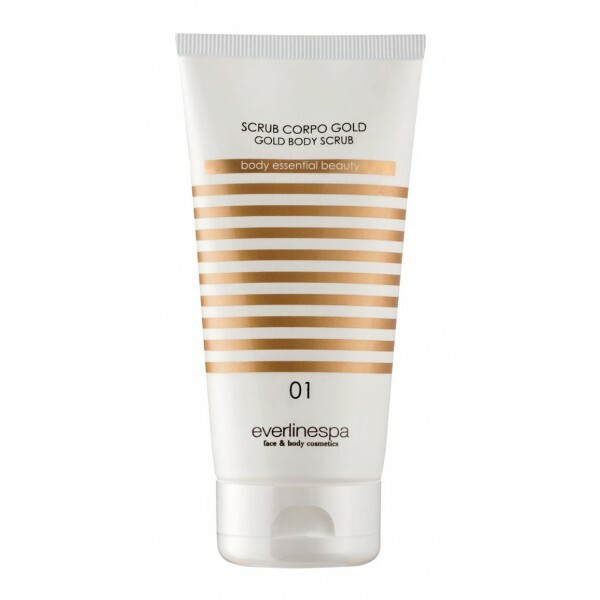 Your order will total 71 quality points that can be converted into a voucher of 0,71 €. 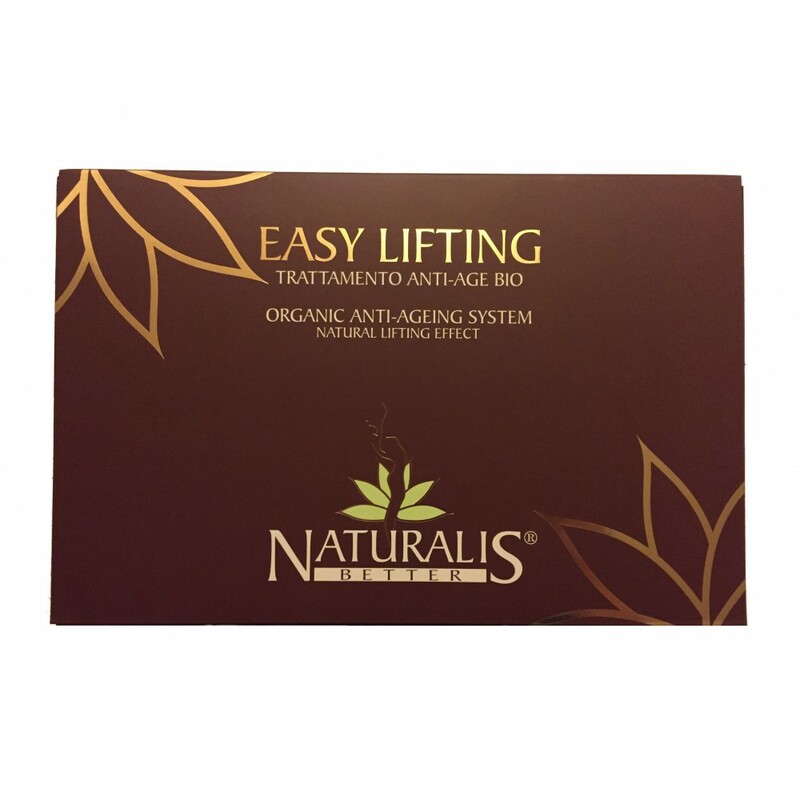 Easy lifting is made with pure biological Aloe Vera gel and enriched by Argan Oil, hyaluronic acid and proteins of hibiscus seeds. 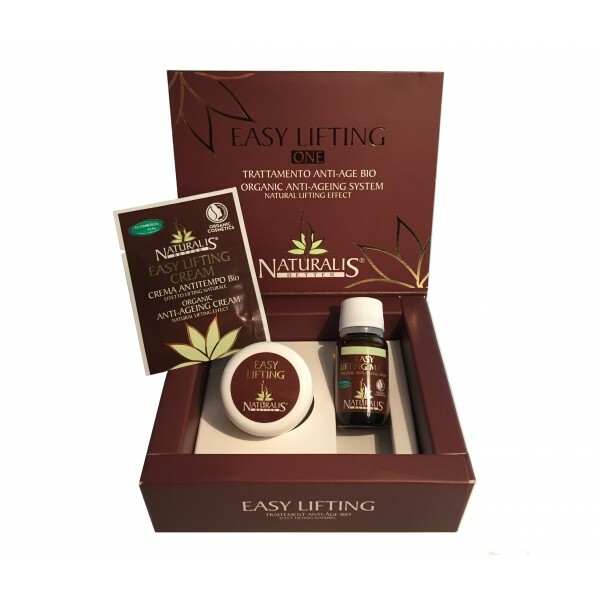 - Easiness of use and opportunity to do the treatment at your own home in total relaxation. 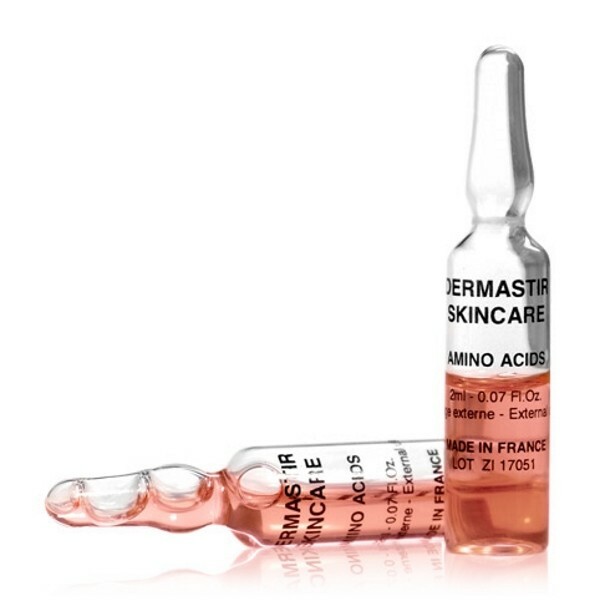 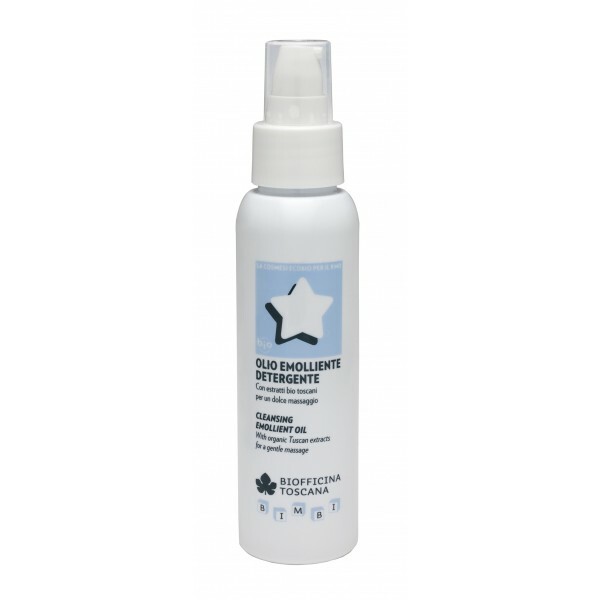 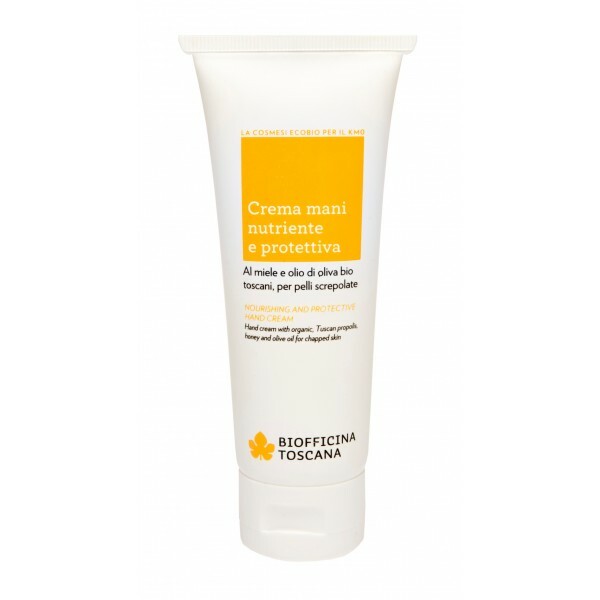 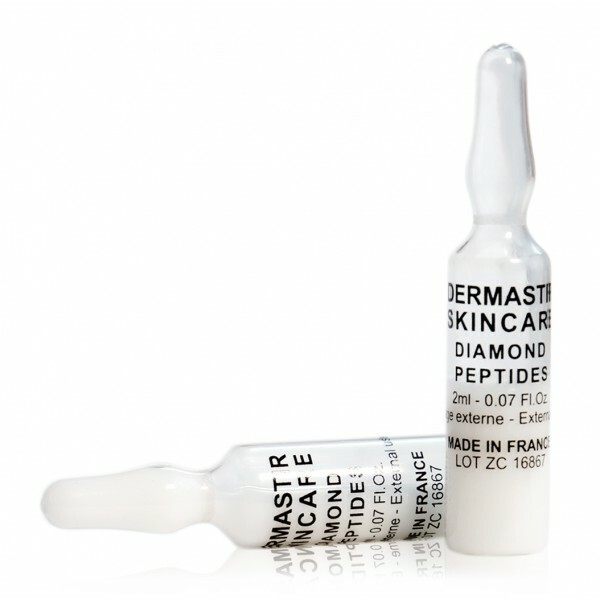 - Absolute product safety, dermatologically tested. 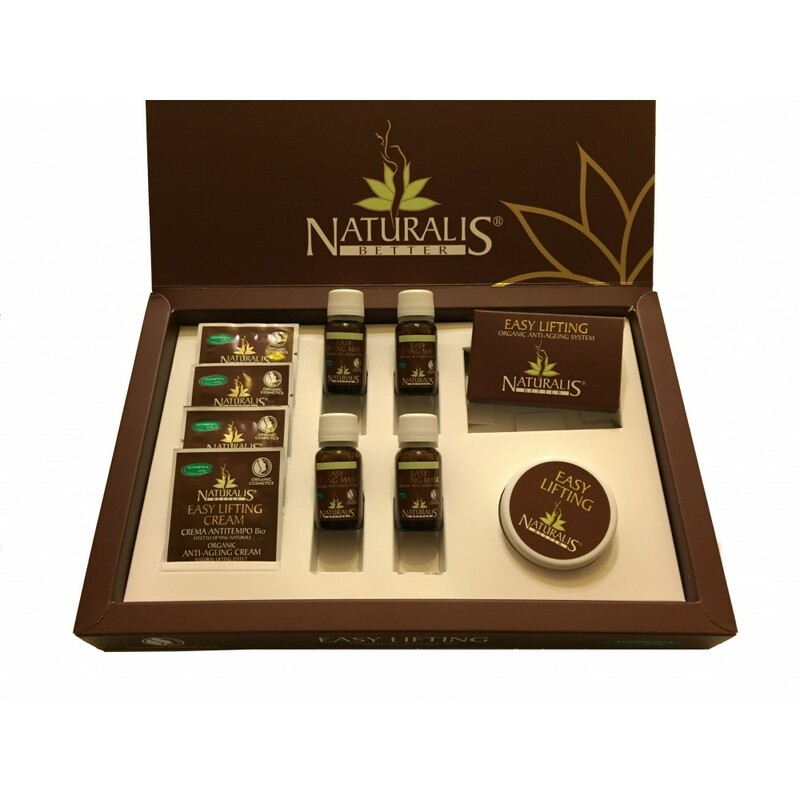 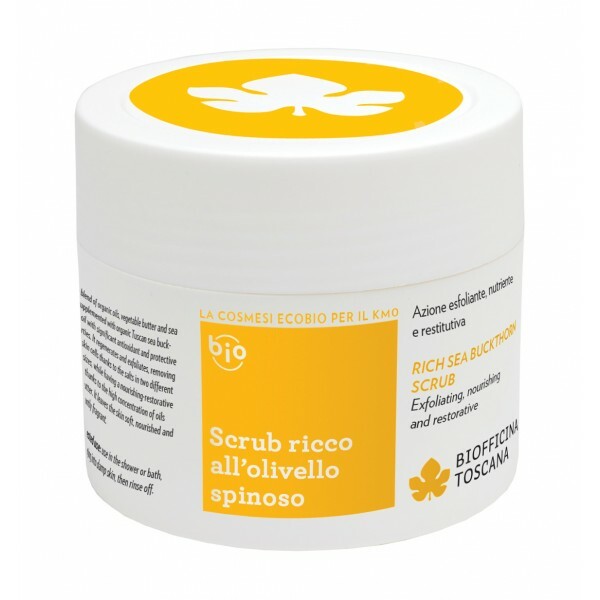 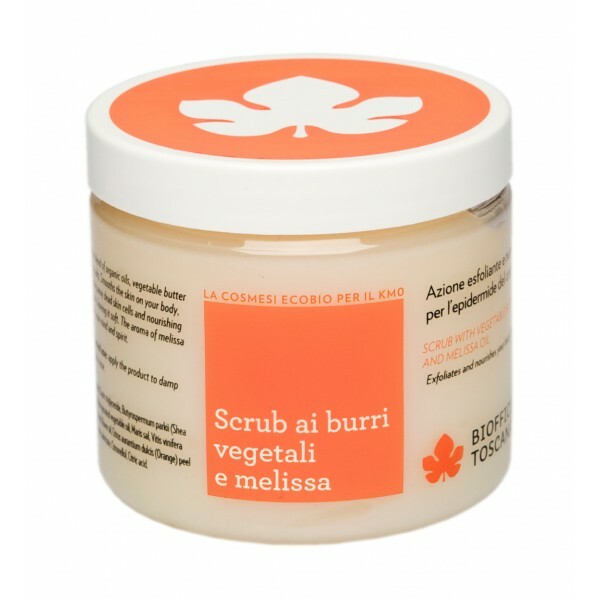 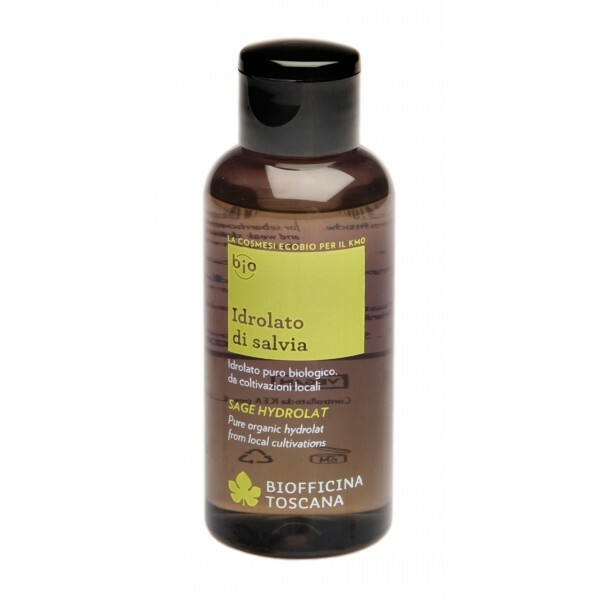 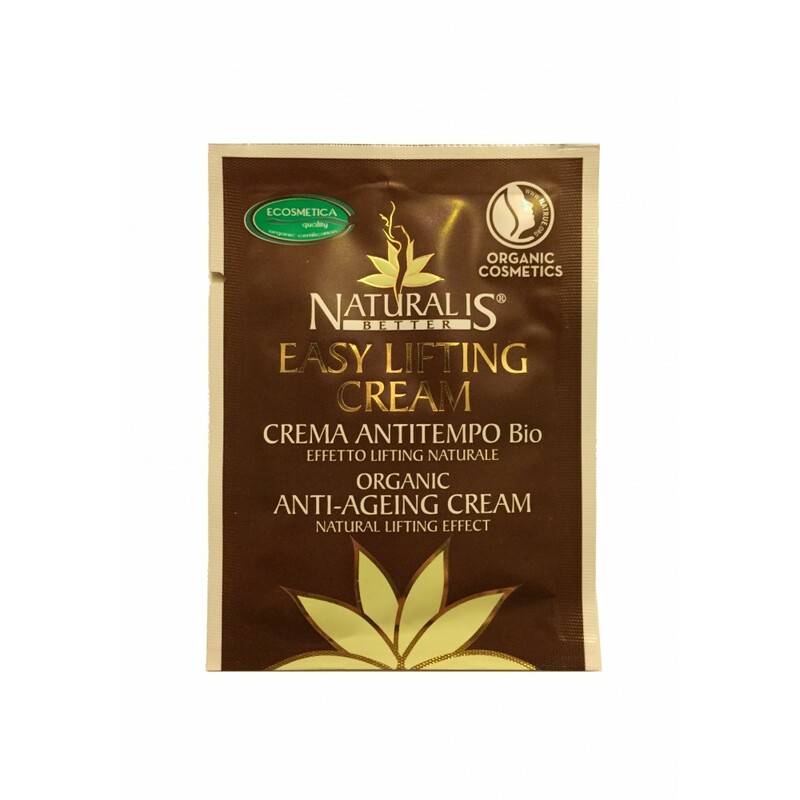 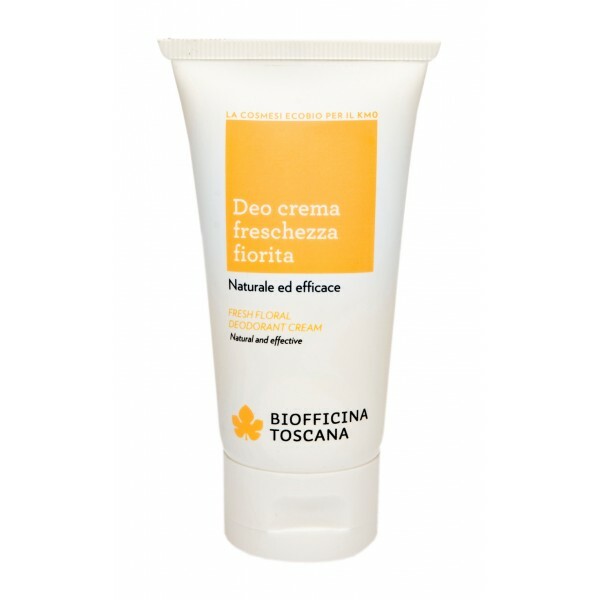 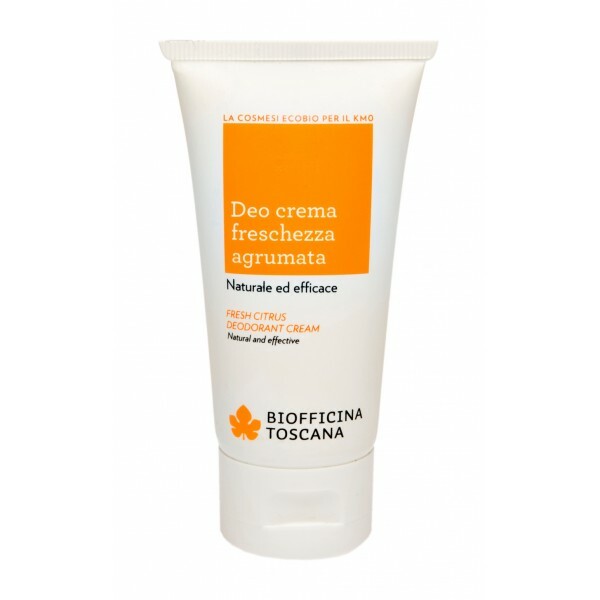 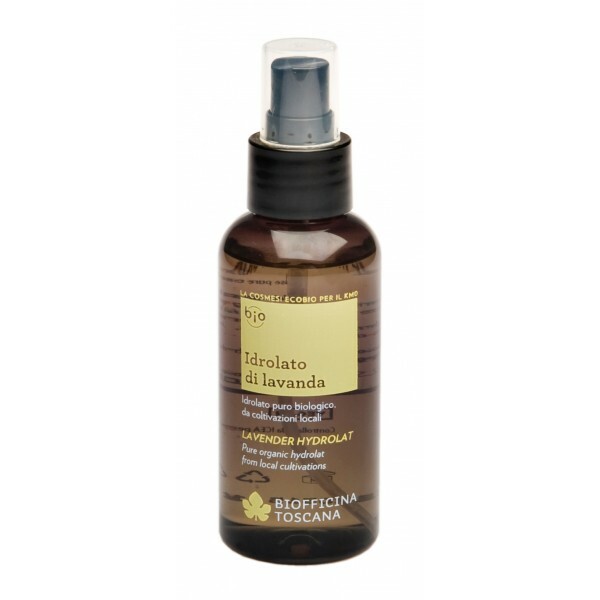 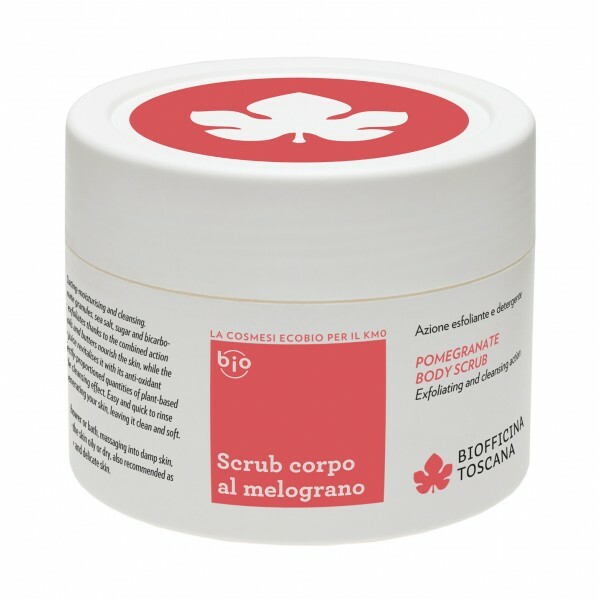 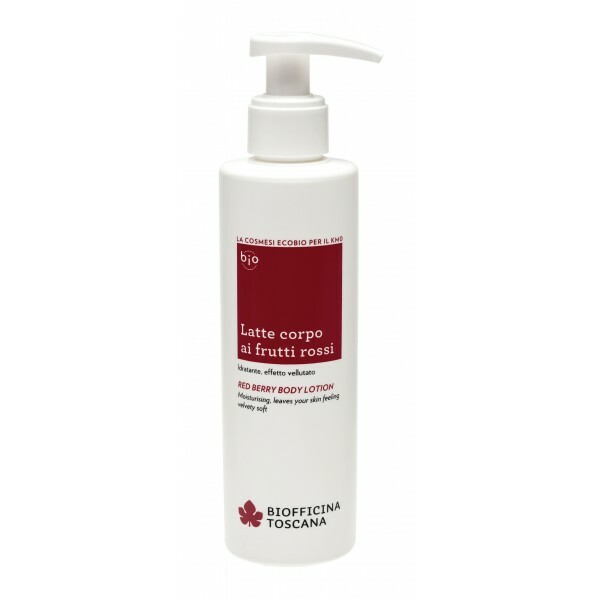 - Absolute naturalness and high qualitative standard certified by Ecogruppo Italia and Nature. 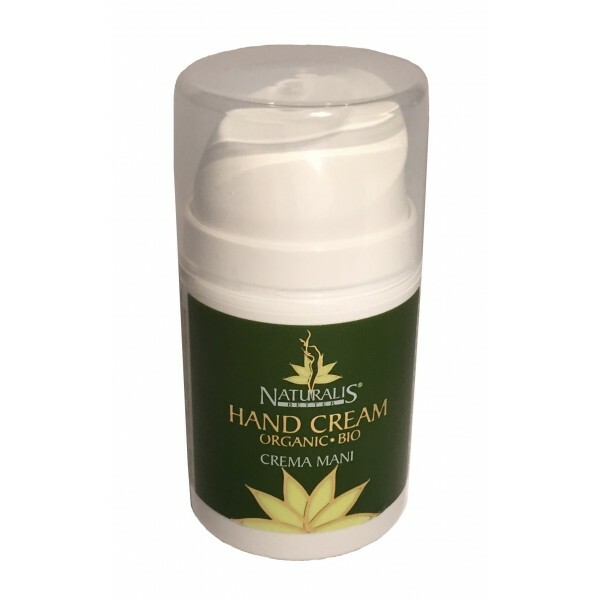 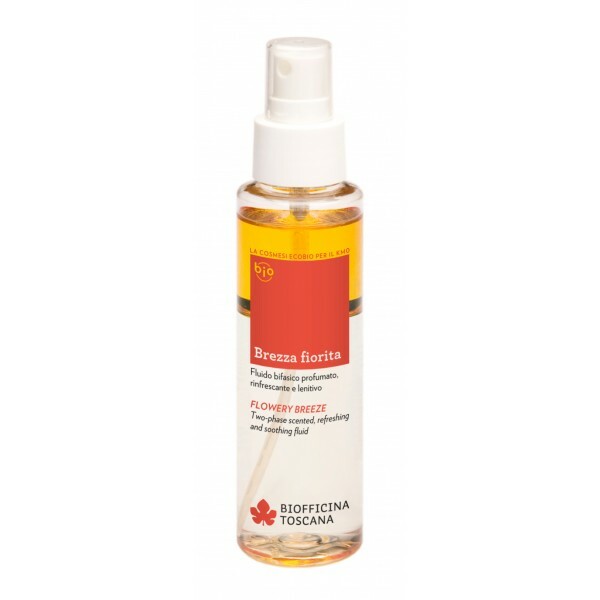 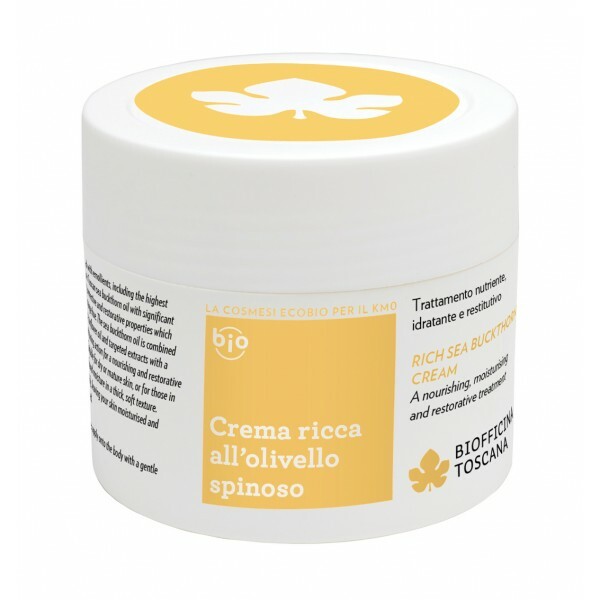 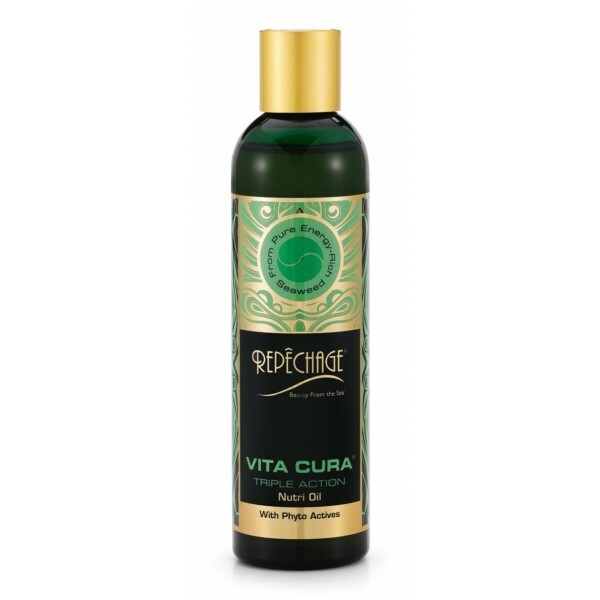 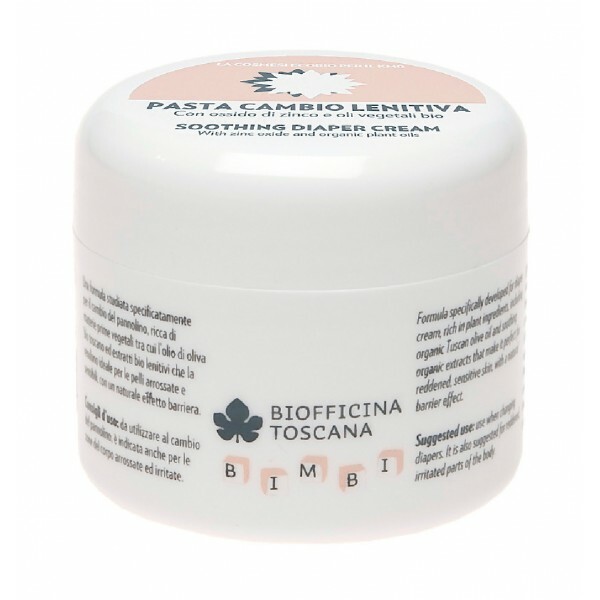 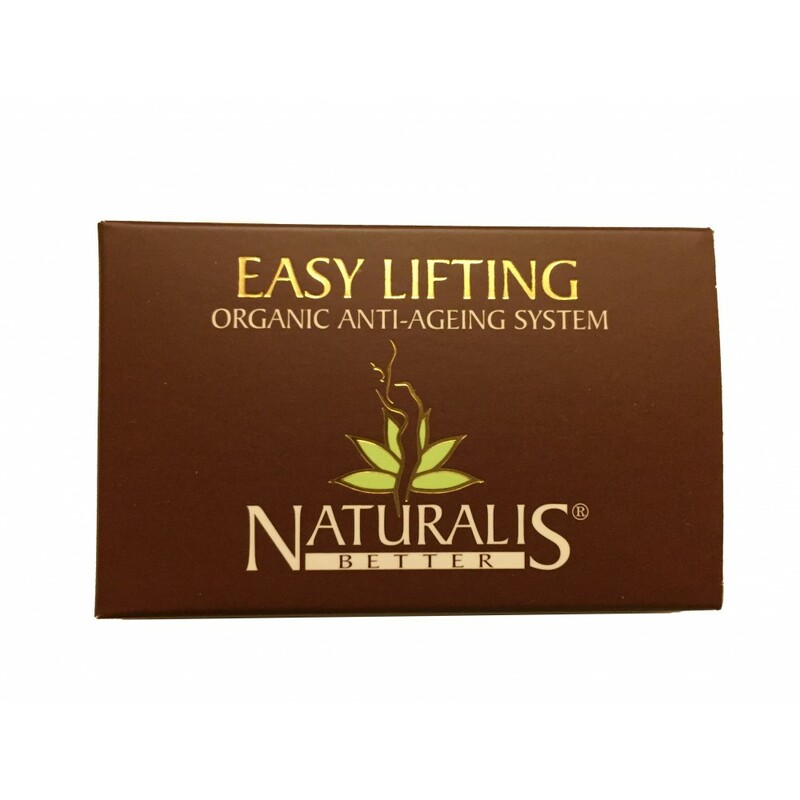 - Immediate efficacy of the treatment with natural lifting effect ( evident tension and rejuvenation effect on the skin, supported by clinical tests ). 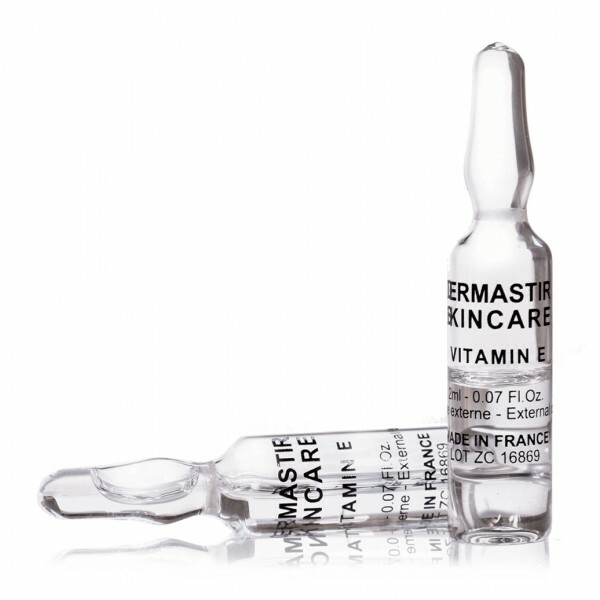 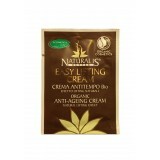 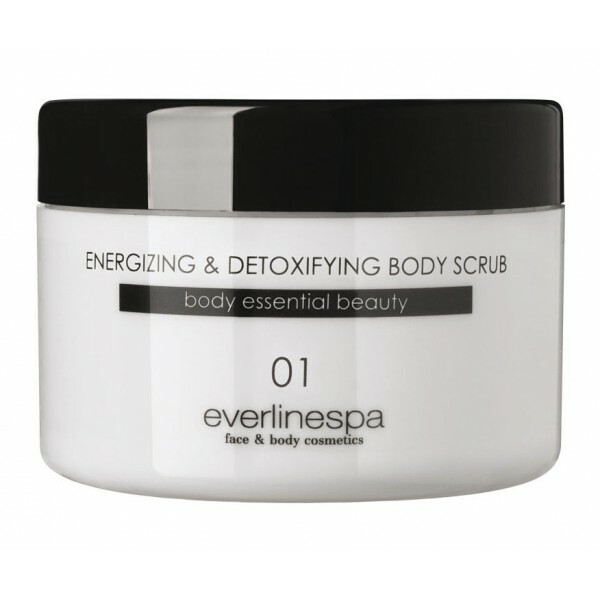 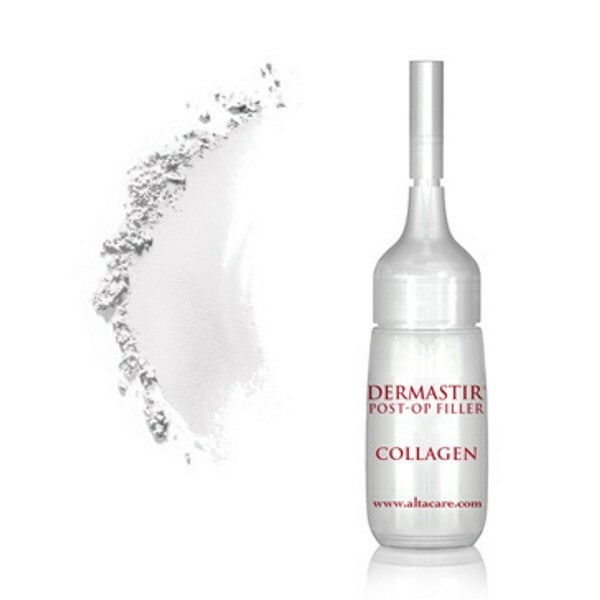 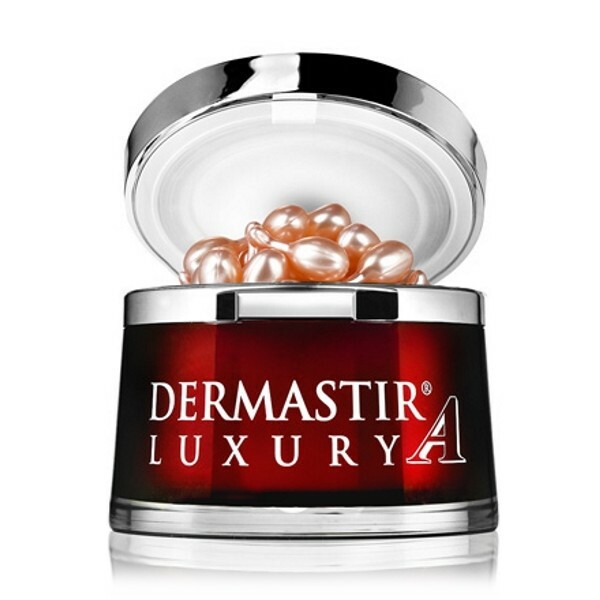 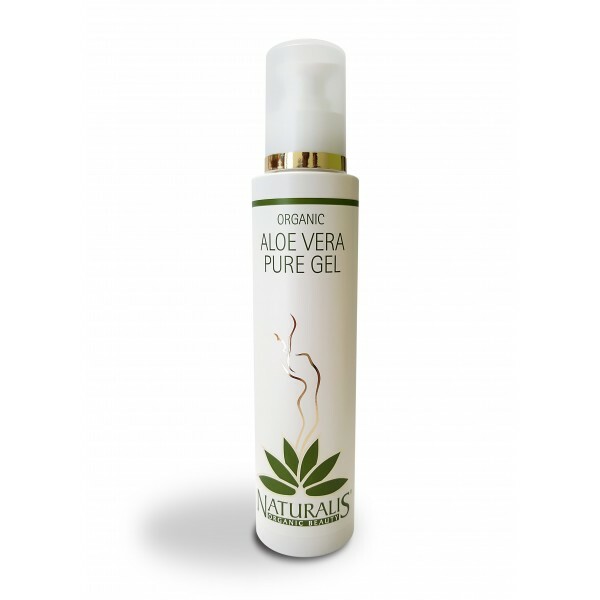 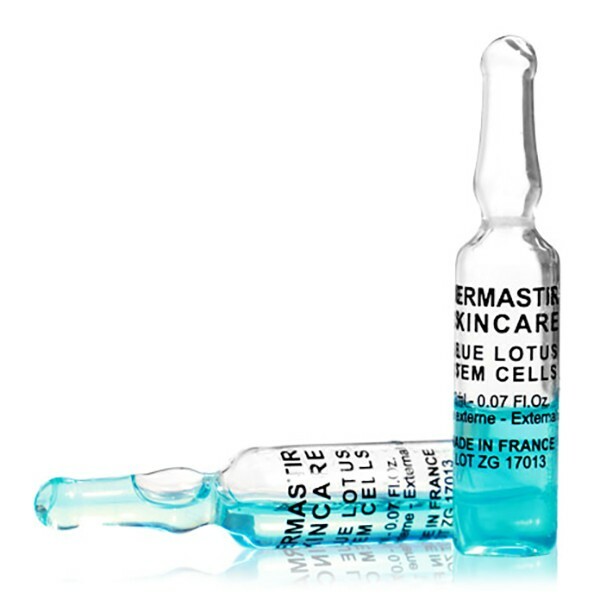 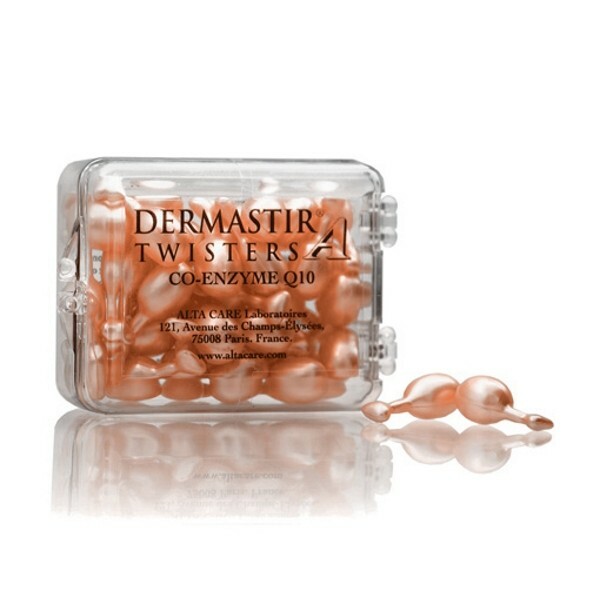 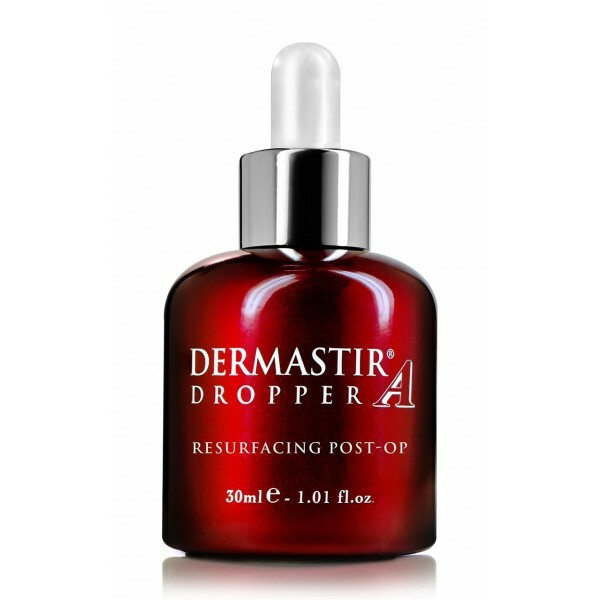 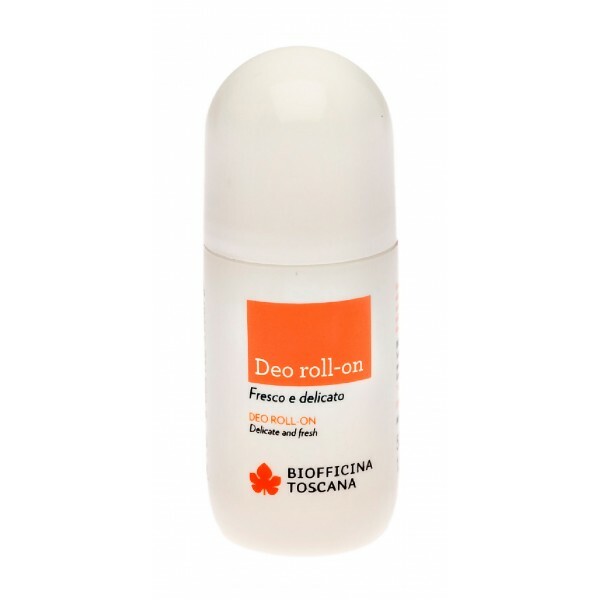 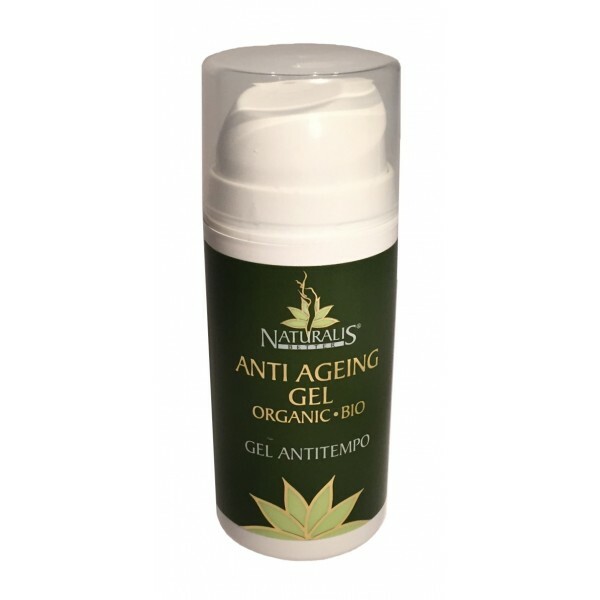 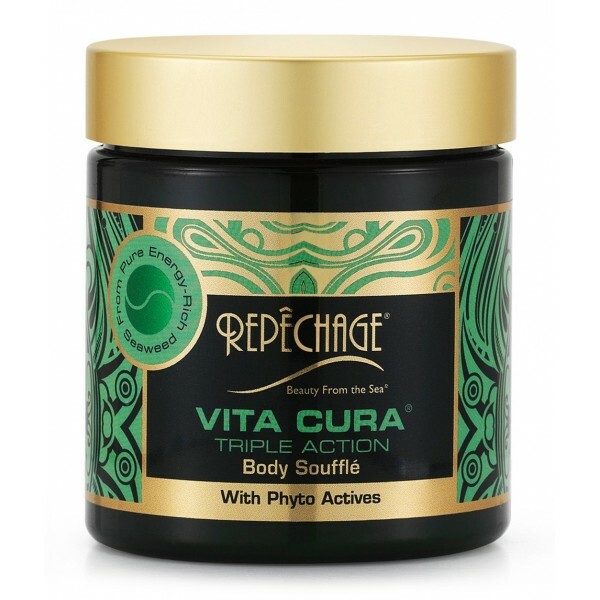 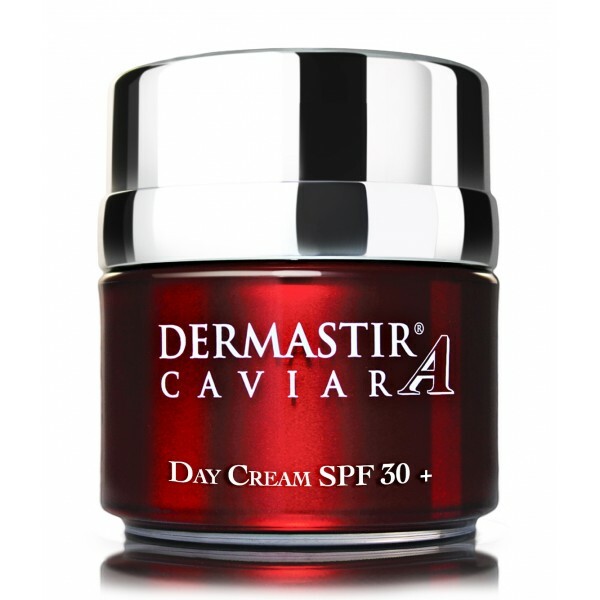 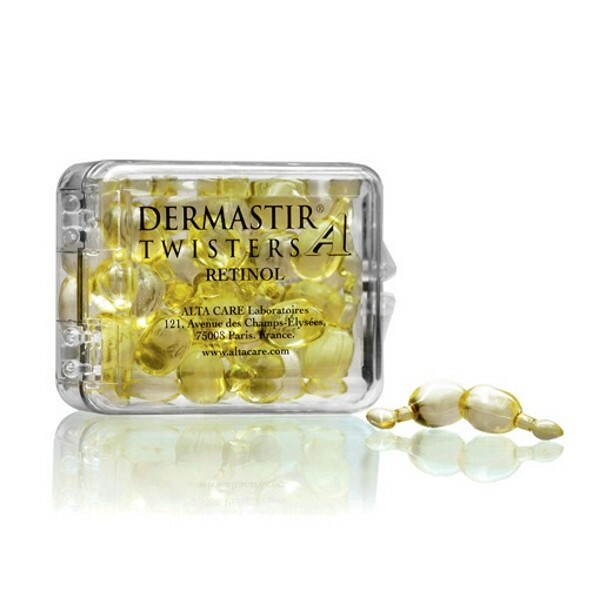 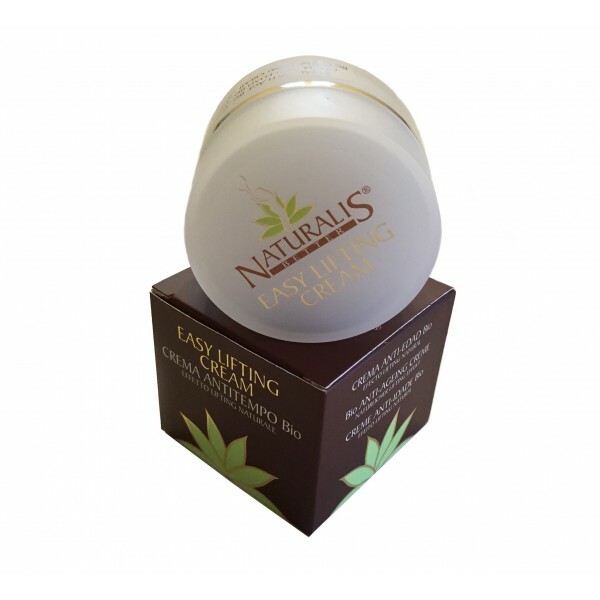 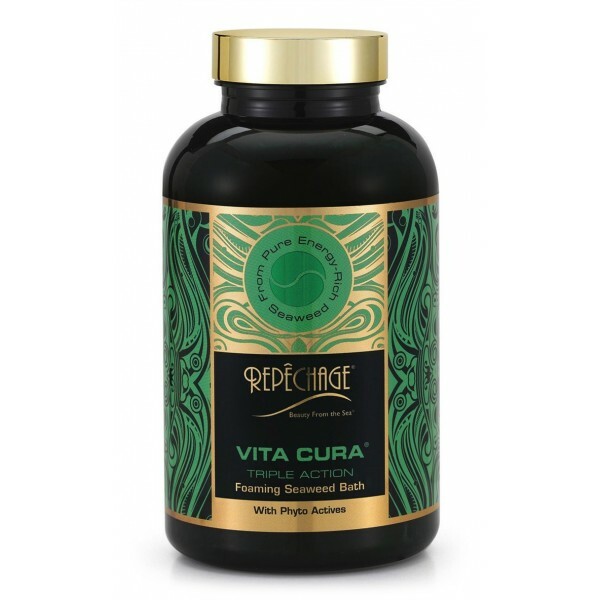 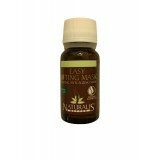 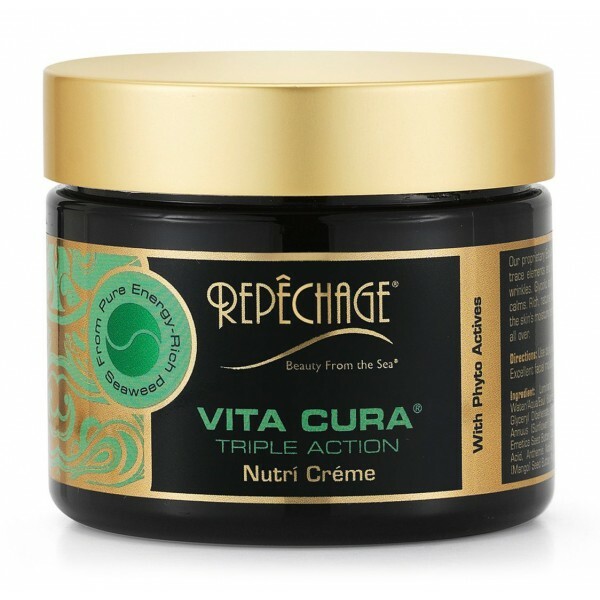 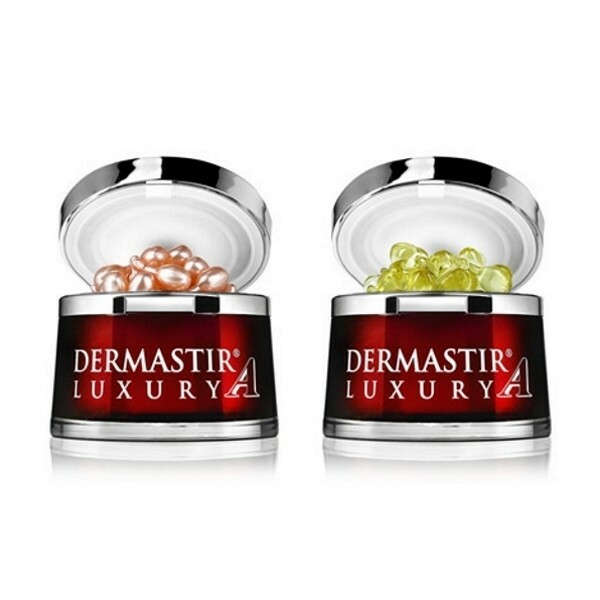 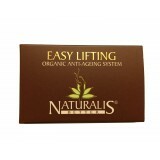 - Long lasting efficacy since you obtain an evident and durable anti-wrinkle effect. 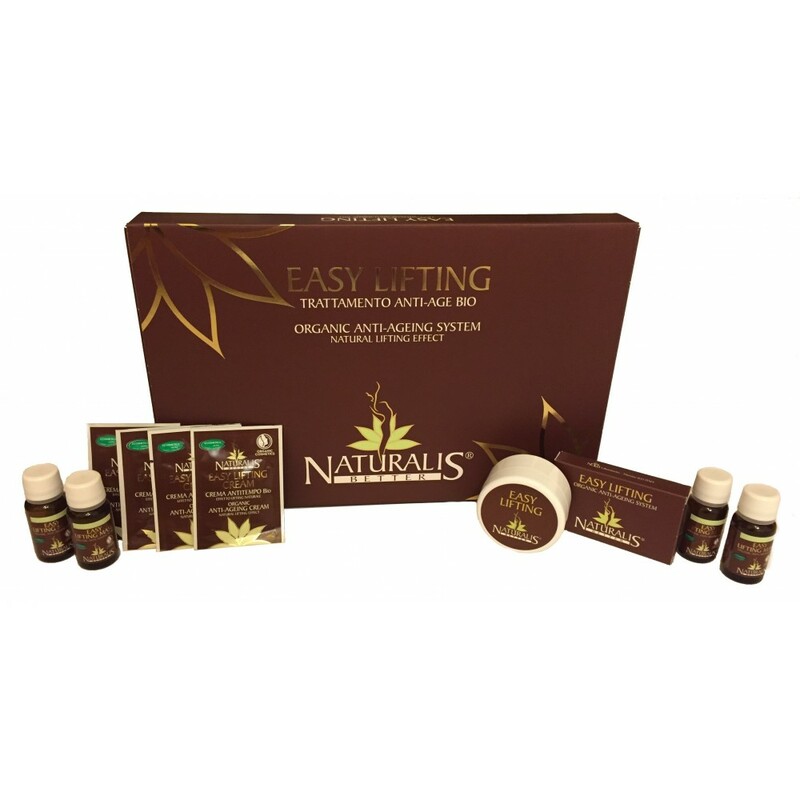 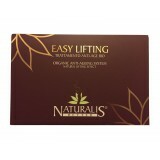 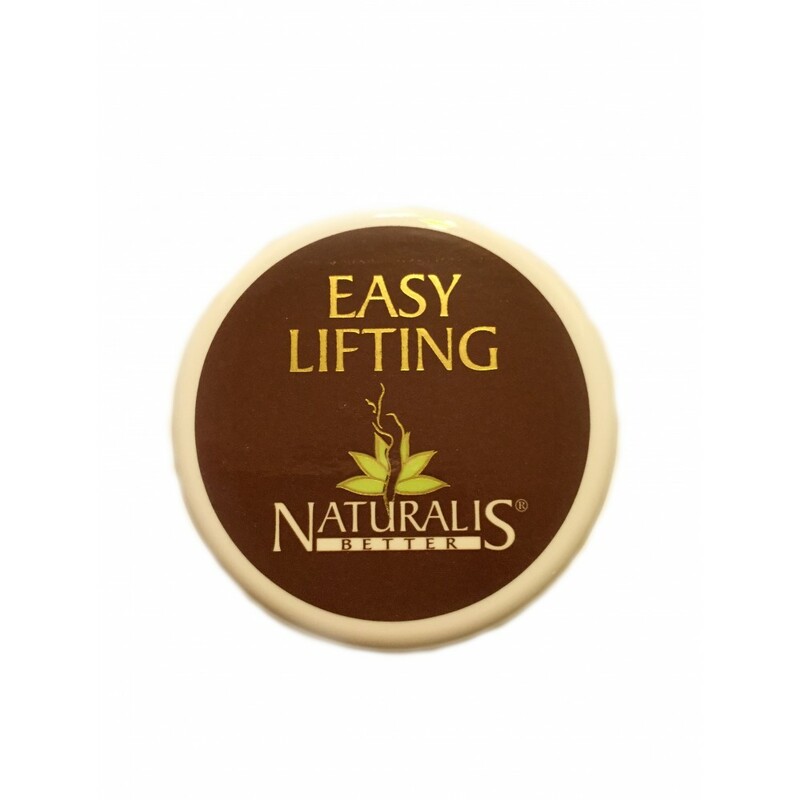 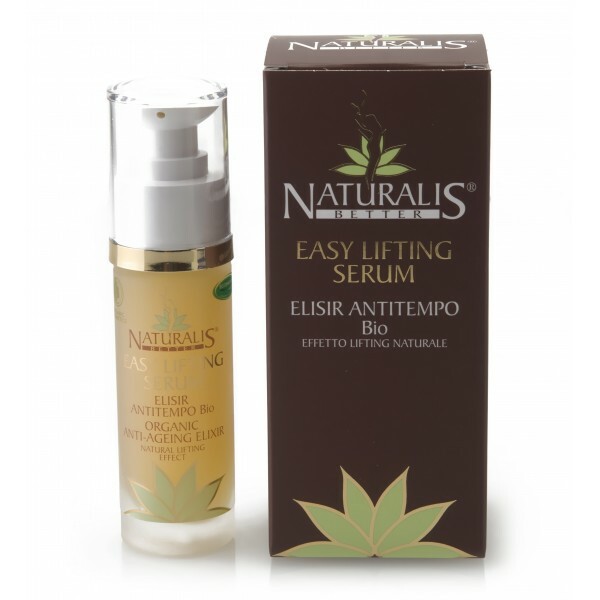 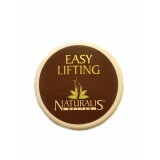 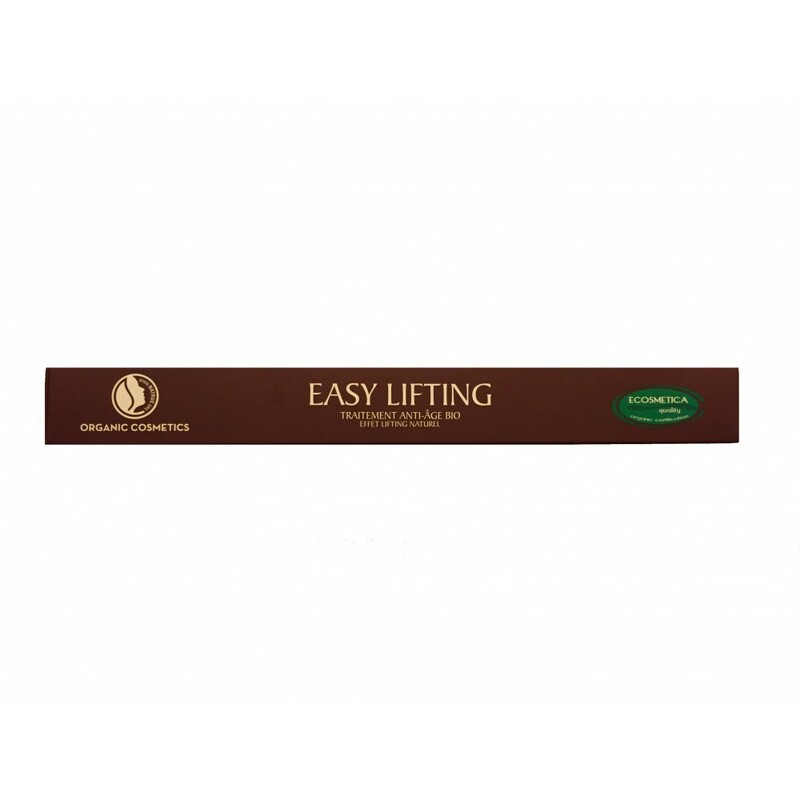 Enclosed in a refined small box, Easy Lifting represents a complete treatment to combat aging signs in an evident way. 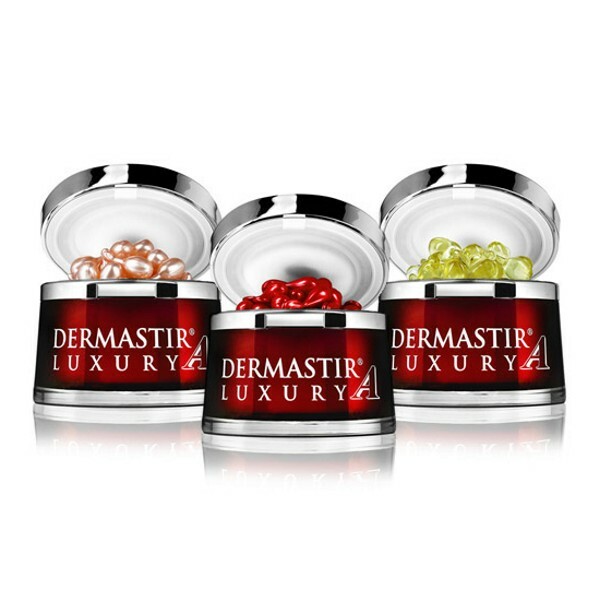 Inside you will find 4 Easy Lifting Masks, 4 anti-aging creams (5ml). For best results we advise you to apply Easy Lifting Mask twice a week for 3 consecutive weeks and to add to the treatment the use of Easy Lifting Cream during the day and night.